Create two amazing stylish looks with the Pallabrouse Lea 2; Carry the cover up or down. 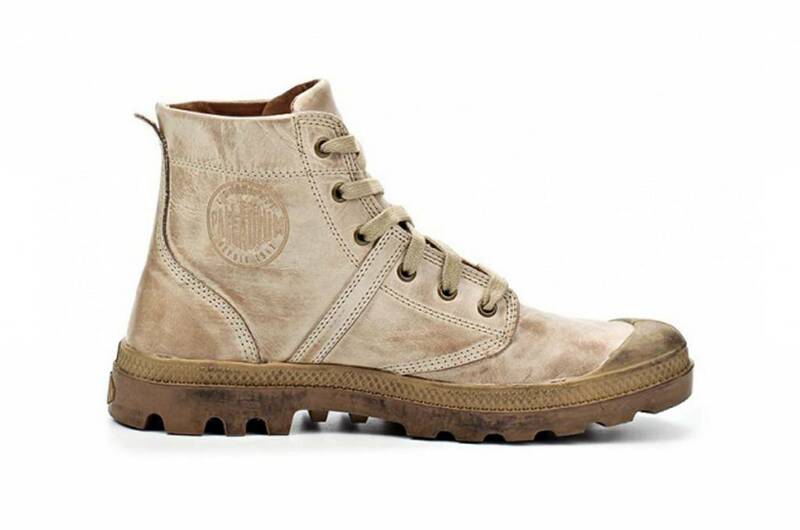 These boots are made of dyed leather, which gives a vintage and soft effect. The sole is polished. The single-piece rubber sole gives an excellent grip when exploring the city. The EVA footbed and the tight heel provide lasting support.